Aviation Updates Philippines - The Philippines' leading low-cost airline Cebu Pacific Air is resuming flights to Caticlan (Boracay) on October 26. This comes after the 6-month closure of Boracay island to the public amidst the environmental rehabilitation programs spearheaded by the Philippine government. Photo by Dirk Salcedo - PPSG/AUP. 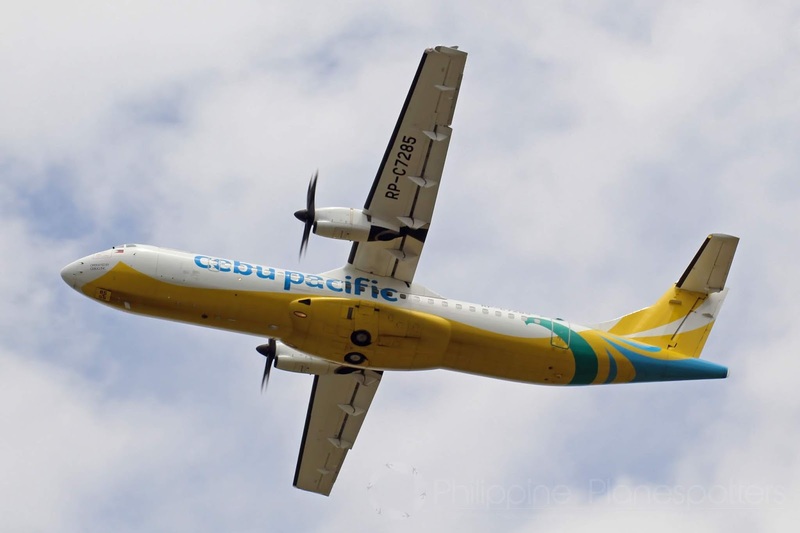 Although most of the Philippine air carriers will resume flights on the 26th, frequencies are likely to be reduced in order to adhere to the government's plea to limit the number of visitors to the island, and to reduce the environmental impact the flights may cause. The island is reported to have only a capacity of 55,000 people. The airline will be adjusting its flights to meet with the 15,000-tourist cap and ensure it goes within the Boracay's acceptable capacity. During its peak, the island's visitors reach around 70,000. As per press release and public notices, only guests with confirmed bookings in government-verified environmentally-friendly hotel establishments will be allowed to cross the island. Guests' itineraries will be checked upon reaching Caticlan. Law enforcement agencies will strictly adhere to the 'no booking, no entry' policy. "To avoid any possible inconvenience, we strongly advise guests who are travelling or planning to go to Boracay Island starting October 26, 2018 to check if their chosen hotel or resort has been certified compliant and permitted to operate," Cebu Pacific said. The Philippine Department of Tourism (DOT) revealed that only 68 out of 600 resort and hotel establishments have secured proper clearances and have complied to requirements set by the government. 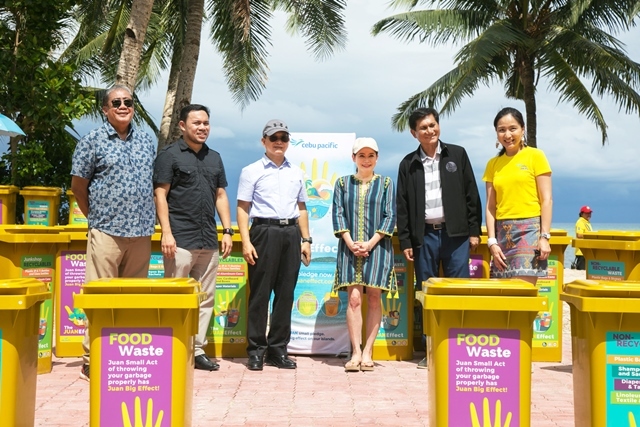 In an effort to preserve the beauty of the island, Cebu Pacific initiated the launch of Juan Effect Boracay where trash bins were donated to the government. It will be distributed around the island for better segregation and maintenance. Present during the ceremonial turnover of the bins were representatives from the airline, Department of Tourism (DOT), Department of Interior and Local Government (DILG), and the Municipal Environment and Natural Resources Office (MENRO). Each trash bin is intricately designed to be environmentally-friendly since it was molded using recycled plastic waste materials. The Juan Effect program was launched late-July this year. The same program is already in effect in Siargao island and was launched just before its peak season.